A short while ago we commemorated 100 years since the war, known as World War I, began in 1914. 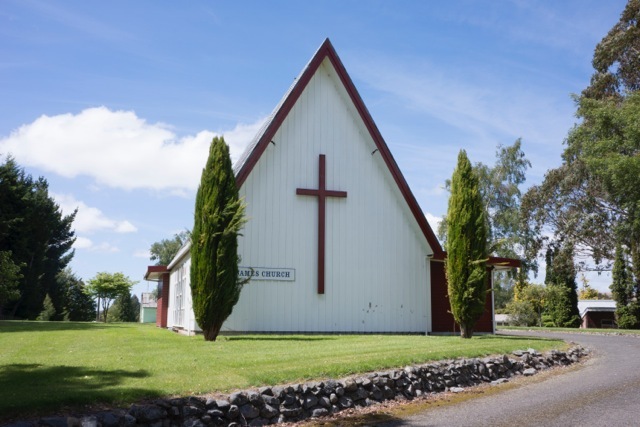 In 1915, citizens gathered at a Wairarapa community indoor and outdoor church service to remember. It was what we know now as the Dawn Service of Anzac Day. This is the very service we will be involved in this month. 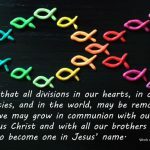 The service has been modified as it spread through the two nations of Australia and New Zealand, forming that relationship known as the Anzac bond. Most New Zealanders perceive the war to have been relevant in shaping our national identity, and a little over half see it as relevant to their life today. Research findings also reinforce the special place the New Zealand-Australia relationship has had in shaping our history. Just over 100,000 New Zealanders served overseas in World War I, from a population then of barely one million. Of those, more than 18,000 died and over 40,000 were wounded. Most were young men, and nearly one in five who served, did not return. 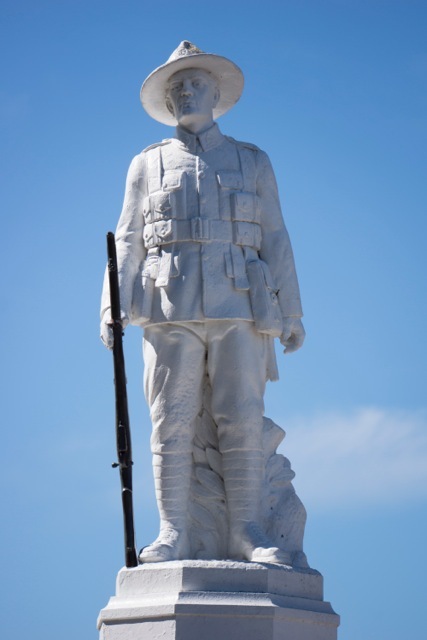 The events of 1914–1918 affected more than those who served overseas – they touched nearly every New Zealand family, every community, school, workplace and club or group. One indication of this wide-reaching impact is how many New Zealand communities, large or small, have a memorial marking the First World War. 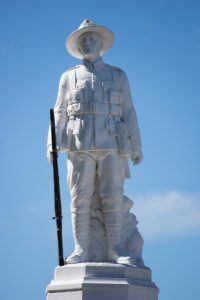 Not only did the Gallipoli Campaign cement our beginnings as a nation, but also bound us inextricably in with Australia in the Anzac alliance, continuing in our present times – as experienced by the help offered each other with the Christchurch earthquake and to fight the continuous bush-fires that are so much part of Australian life. 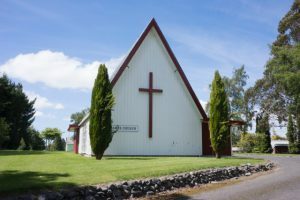 St James’ Community Church, Waiouru Military Camp. 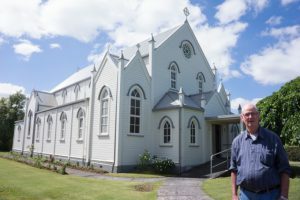 Fr Bernard O’Connell at St Joseph’s Church, Ohakune. On New Zealand’s Central Plateau a variety of services take place at War Memorials and Remembrance Gates. It is the time for us to remember as a community the sacrifices both of men and women overseas and their families at home. We can continue to commemorate this day when passing the Waiouru Army Museum or call in and view displays. 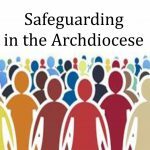 The archivist, Dolores Ho, looks after the Catholic Church for the local people. She also makes a great contribution to commemorating the Kiwi Anzacs in her Dolores Cross Project (www.dolorescrossproject.org/about/) to learn more about her work. The Rangitikei Heritage Group produced a DVD for the 100 years of the Gallipoli Campaign, serves as a reminder to people of those who served. 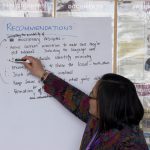 Go online to tinyurl.com/Rangitikei-Remembers for more information. Fr Bernard O’Donnell is the Officiating Chaplain at Waiouru and parish priest for the parishes of Ohakune, Raetihi and Taihape in the Whanganui-Waimarino Pastoral Area.